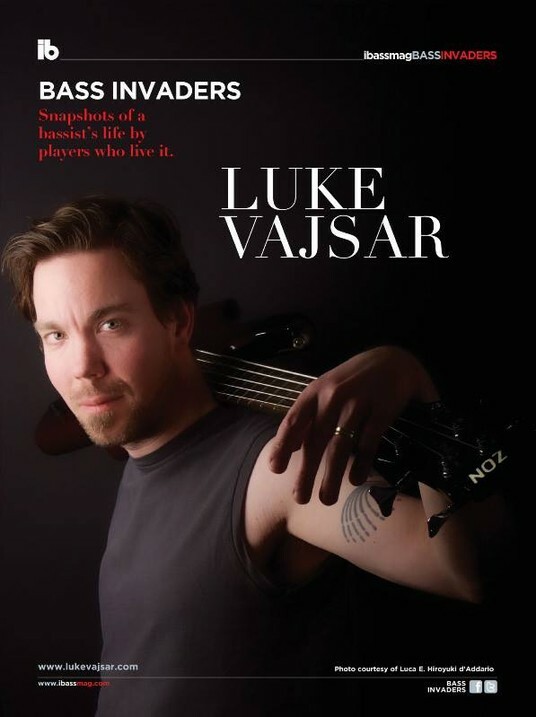 NEW ALBUM - Listen Here! 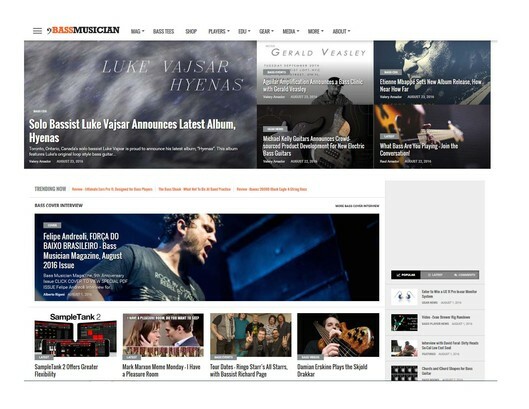 Bass Musician Magazine Feature for Hyenas album release! 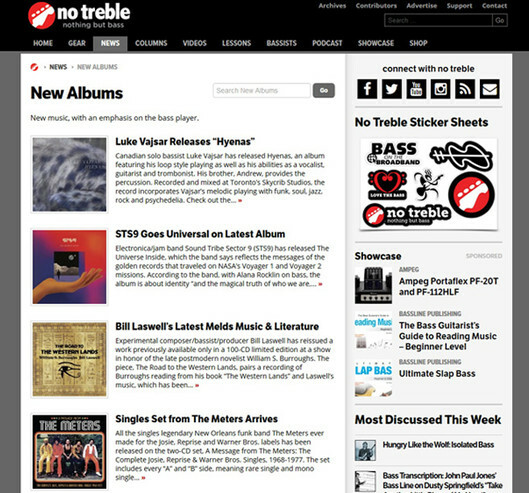 No Treble Magazine Feature for Hyenas album release!